The cosmetics category has undergone a seismic shift over the past several years as consumers have embraced new trends, which has increased the complexity of managing product claims in a category that is largely self regulated. However it’s likely we’ve only seen the first puffy clouds on the horizon, and the real weather is still to come. 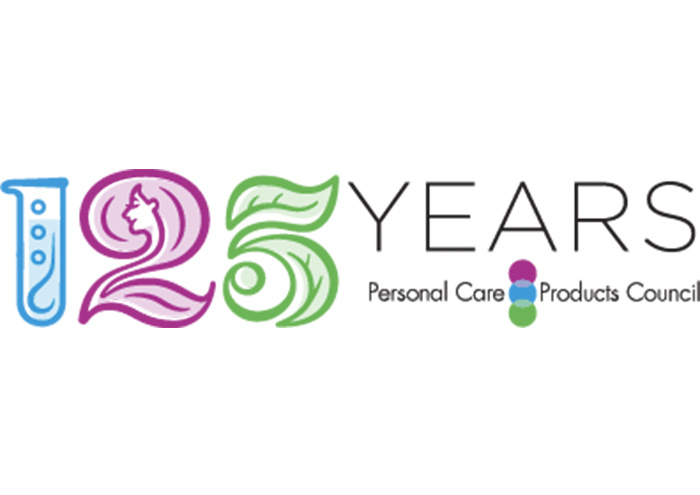 The Personal Care Products Council will host product claims management expert John Cooper to discuss how current and emerging cosmetics trends such as personalization, wellness, globalization, fast-beauty, digital enablement, and accompanying supply chain challenges are combining to exponentially complicate the process of managing claims. John will explore the impact of trends like these on claims management, present newly released third-party research on the hidden costs around product claims, and offer strategies and tactics to help your team weather the storm.